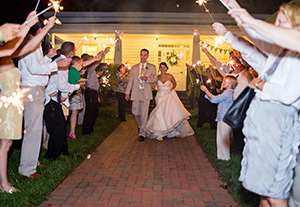 Whether you’re a bride looking for the perfect wedding venue in Raleigh for two hundred guests, or for a small, intimate ceremony, the Rand Bryan House is ideal for you. We specialize in outdoor weddings, where you can be surrounded by our Christmas tree farm, cows grazing, and the picturesque barns. Convenient to Raleigh, NC and the surrounding areas, the Rand-Bryan House majestically sits on acres of stunning, meticulously maintained surroundings that add natural, scenic beauty to every wedding ceremony. 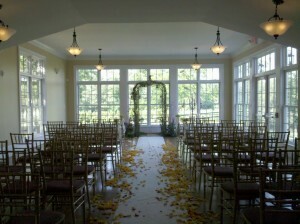 Our indoor wedding space is large enough to accommodate up to 100 guests for smaller wedding ceremonies. Our venue features gleaming hardwood floors, period craftsmanship, and floor-to-ceiling windows that offer dramatic backdrops to your special day. For outdoor wedding ceremonies, couples with up to 125 guests may choose an opulent garden wedding surrounded by native trees and flowering bushes, or a gorgeously-landscaped side yard that can accommodate 200 guests and more. Tenting can be arranged for ceremony framing, or in case of inclement weather. 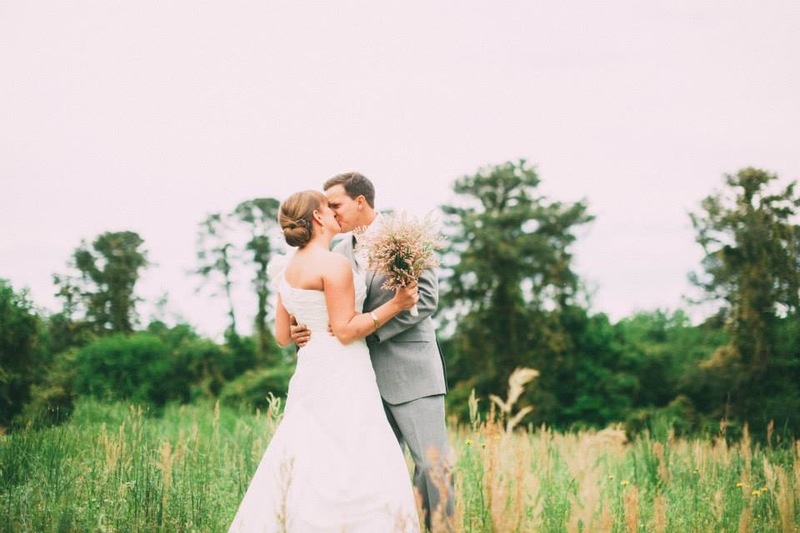 Contact us to begin planning your perfect outdoor wedding in Raleigh! Our staff will work with caterers, photographers and other vendors of your choice to make your special day worry free. We work with a variety of reliable, professional vendors in the Raleigh, NC area that offer wedding ceremony solutions to fit any budget. Please contact us today at (919) 995-1663 or online for more information on how we can help you make your Raleigh wedding ceremony as unique and unforgettable as you are!